The rise in smartphone usage is driving the market for mobile applications and empowering the mobile revolution. According to Statista the projected number of app downloads for 2017 is 268 billion. The time spent on mobile apps is 90% of mobile usage and it is motivating marketers and developers to innovate across the mobile channel. As stated by BI Intelligence, customers may give up on a brand after one poor mobile experience so companies need to better understand their mobile audience and provide a more contextual and personalized service. 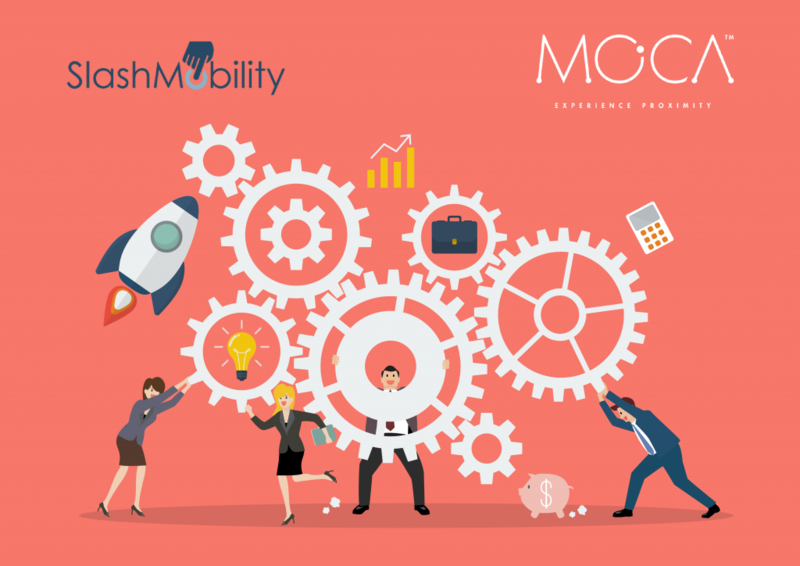 This week, SlashMobility, a leading company in the development of Mobile Corporate Solutions, and MOCA, the most advanced Mobile Engagement marketing platform, have signed a partnership agreement committed to increasing the value of their services. MOCA is a reference in the field of mobile engagement solutions and its platform was recently awarded the prestigious GLOMO prize for the Best Mobile Cloud Service, held during the MWC16. These two leading companies offer their customers a complete solution that is focused on improving mobile marketing strategies. 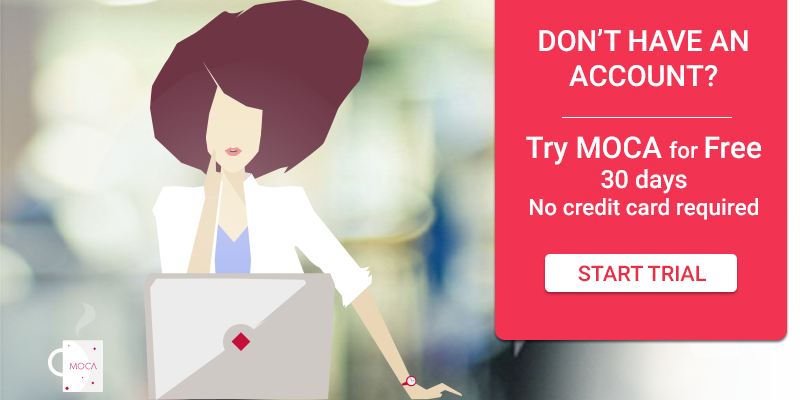 While SlashMobility provides its expertise to companies that want to develop their mobile strategy providing value from the conceptualization phase of the project, through the development and maintenance of unique solutions, MOCA allows companies to offer hyper-targeted marketing campaigns based on the location of the mobile user, including gathering information and analyzing behavior in real time. In this way, the effectiveness of the campaigns increases greatly by targeting the specific needs and interests of users. Through this agreement, SlashMobility and MOCA enable the conversion of any application into a powerful mobile communication channel focused on the profile of each end user. Emilio Aviles, CEO and Founder of SlashMobility explains "For SlashMobility this partnership means going one step further in Mobile Marketing, working alongside a company such as MOCA that has significant experience and a very unique solution, providing its customers with a highly innovative technology". For her part, Maria Fernanda Gonzalez, CEO and co-founder of MOCA says "MOCA partnering with SlashMobility represents a strategic alliance that opens a new channel to bring companies closer to a contextually-aware marketing technology." As a result of this partnership, brands will be able to enhance their mobile marketing strategy by better understanding and interacting with mobile app users. Communications will reach the right user at the right time and place, improving mobile engagement. To find out more about our new partner please check out his blog and website.